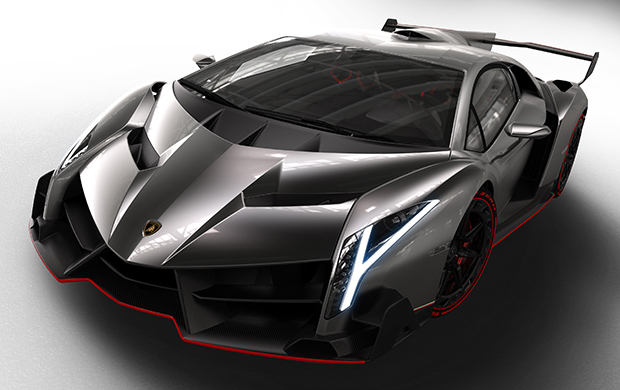 Lamborghini will launch the latest hypercar in the 2015 Pebble Beach Concours d'Elegance, which was held in California. The newest Italian bull named 'HyperVeloce' and rumoured the hypercar will most likely boast a batmobile-like design and has tremendous power. Although not yet confirmed, as quoted of Worldcarfans on Wednesday, August 5, 2015, the Lamborghini HyperVeloce will uses a V12 6.5-liter engine and sourced from the Aventador model. The engine can generated power up to 788 hp. 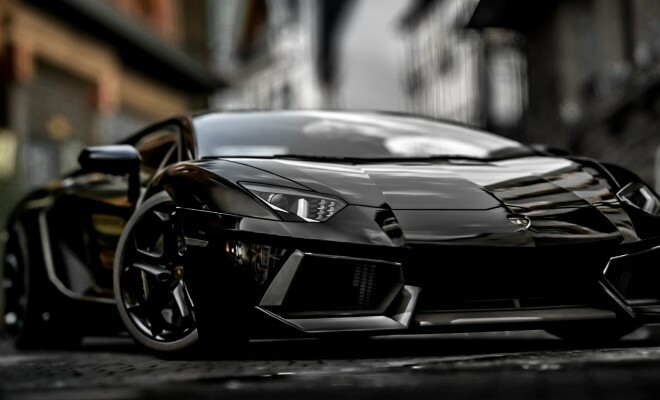 And Lamborghini sure, the HyperVeloce will be produced by 30 units. Of the quota of 20 units made as the coupe, and the rest will use the roadster body. At those annual exhibition, the Sant’Agata Bolognese supercar manufacturer has been twice launched the exclusive hypercars. 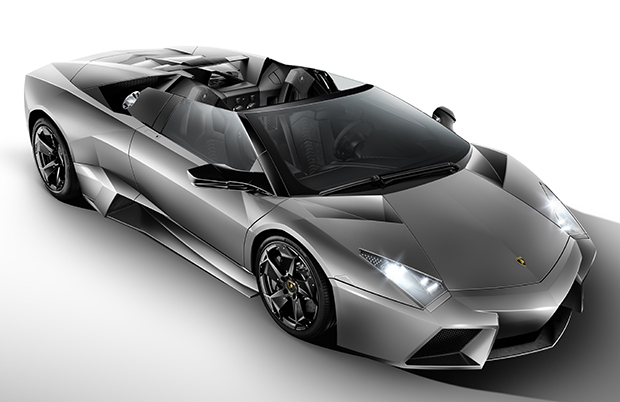 Among them the Lamborghini Reventón and Veneno equally produced in limited quantities.